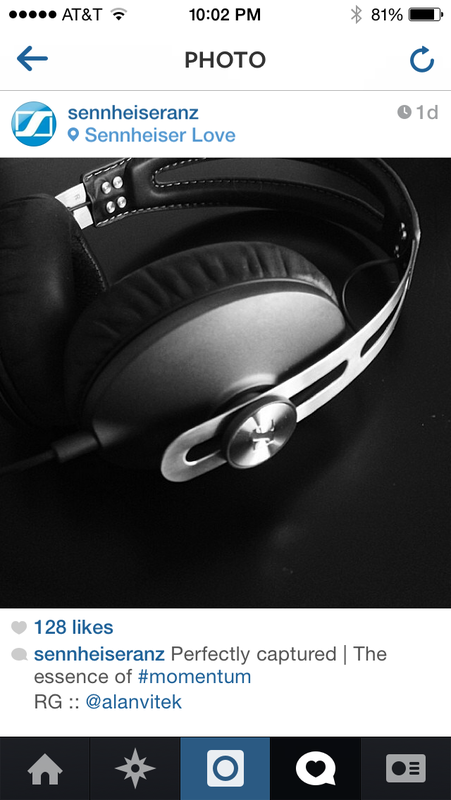 Sennheiser reposted (“re-grammed?”) my photo I Instagram that I posted of the Momentum headphones I bought back in December. It’s the same picture I used for the header image back on this post. I was honored of course, and I am also glad to see companies doing things like this on social media. Good job Sennheiser.